If you are a visitor to Las Vegas, the Hoover Dam is a must-do excursion. Constructed between 1931 and 1936, the dam is one of the most famous tourist destinations around Las Vegas. Situated at the border of Nevada and Arizona, the gigantic Hoover Dam was built in less than 5 years to harness energy from the Colorado River. Earlier known as the Boulder Dam, this amazing structure was the result of a huge effort involving thousands of people. The Hoover Dam Limo Tour from Las Vegas takes up to 4 hours. Once you are there, the driver shall wait for you until you enjoy the breath-taking views and vista photo opportunities. To have a deeper experience, you can buy tickets of visitor center and power plant tours. The Hoover Dam is a major American landmark and you will surely wonder at its size and craftsmanship. 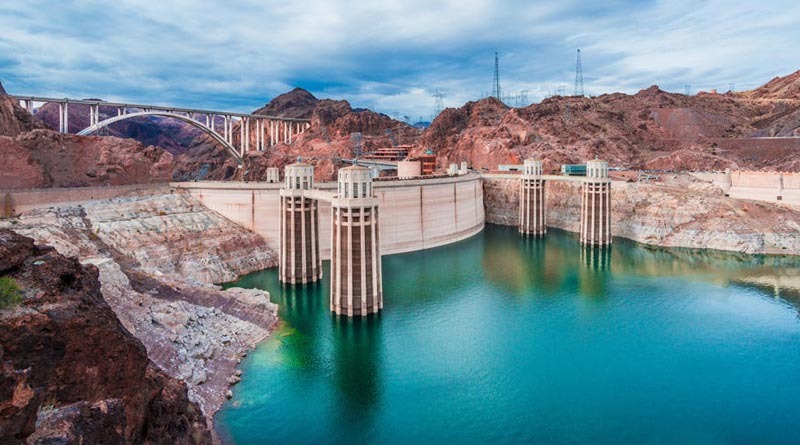 While being on Hoover Dam Limo Tour with us, you need to but Dam Tour tickets in person which are available on first come first served basis. The Hoover Dam Limo Tour is perfect for friends and families. Starting from your hotel in Las Vegas, the tour is of maximum 4 hours. The tour doesn’t have any stop in between except 1 hour at the dam. If you wish to spend more time, you will be charged in 30 minute increments.